Why buy new? Clean and reuse your industrial filter! FSX has been cleaning filters since 1999. We clean your filters with NO water or chemicals, and each filter is quality inspected. 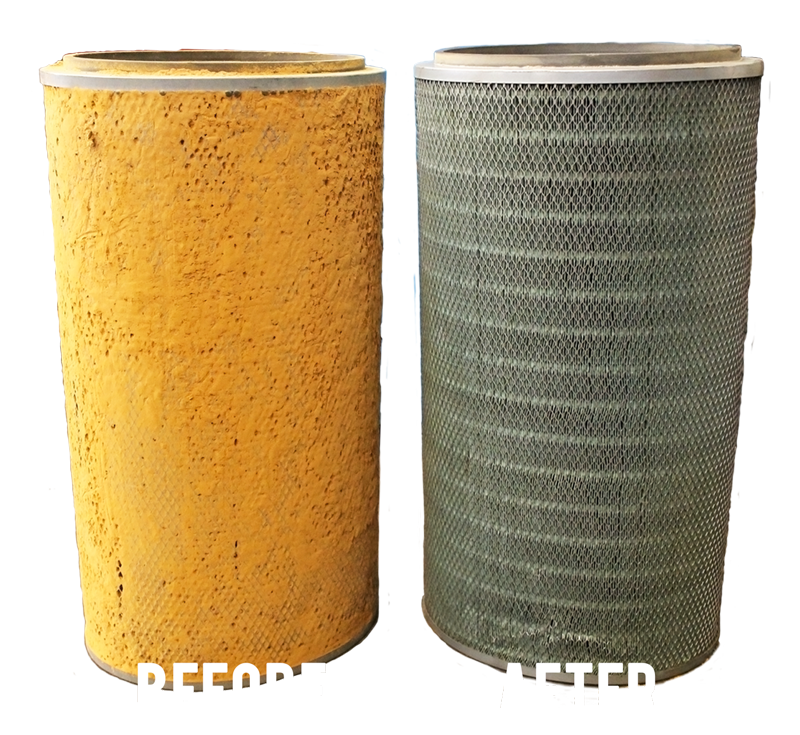 Air filters typically can be cleaned several times, and with a 95% typical recovery, at a fraction of the cost of new filters. Saving you valuable money! 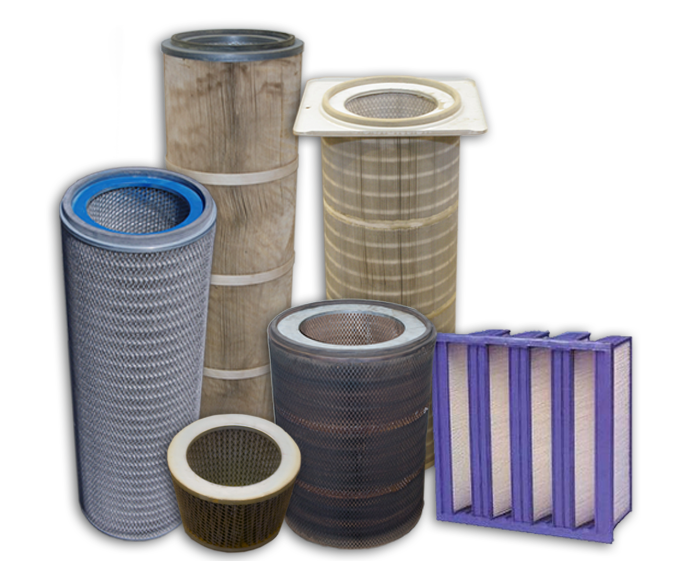 dry process that is guaranteed safe, and we do NOT charge you if we cannot recover your filter. Our rapid turn around and convenient shipping or pick-up and delievery options, having your industrial filter serviced with FSX just makes sense! At FSX, we don’t specialize in filter sales—we engineer and produce dust and fume collectors that are high CFM with a small footprint, utilizing few filters. We understand the costs that can be incurred when banks of filters have to be replaced. Why replace something that isn’t broken? Clean it instead!